Chantilly is located in Western Fairfax County and home to just over 23,000. 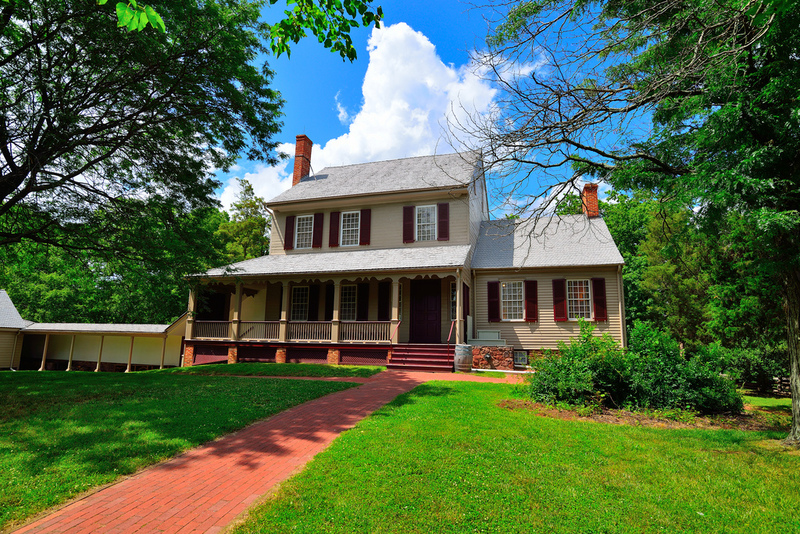 It is approximately 24 miles from D.C. Primary attractions are the Steven F. Udvar-Hazy Center and Sully Plantation. Updated:23rd April, 2019 8:39 PM.